(Natural News) As Earth enters its winter season, the northern pole of Saturn is preparing for summer. The gas giant signaled this by revealing a hexagonal vortex of increasingly hot air at the upper reaches of its skies. 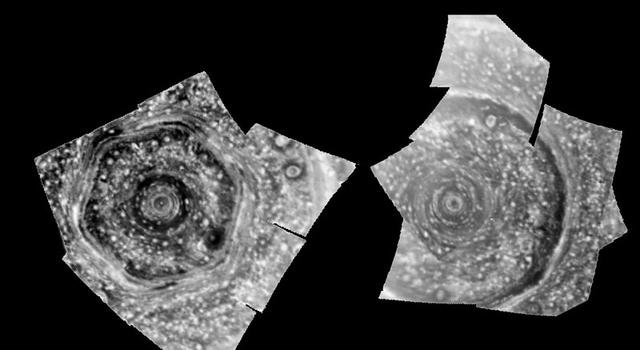 An article in Science Daily compared this new feature to an earlier and similar weather formation located on the opposite pole of the ringed giant.